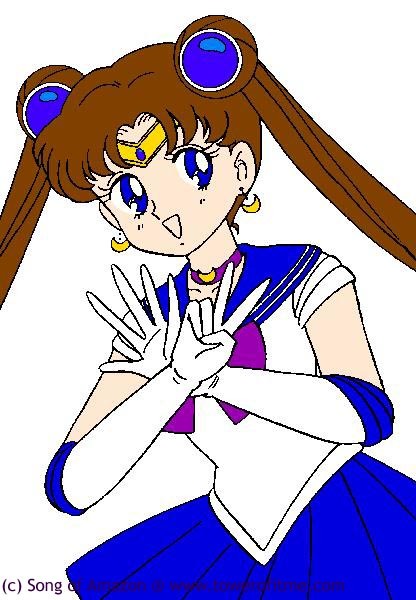 Here on this page you will find Art that was either drawn BY me or for me. Please do NOT TAKE ANY OF THEM WITHOUT PERMISSION! They were drawn for me and I do not think that it will be kind for you to steal. 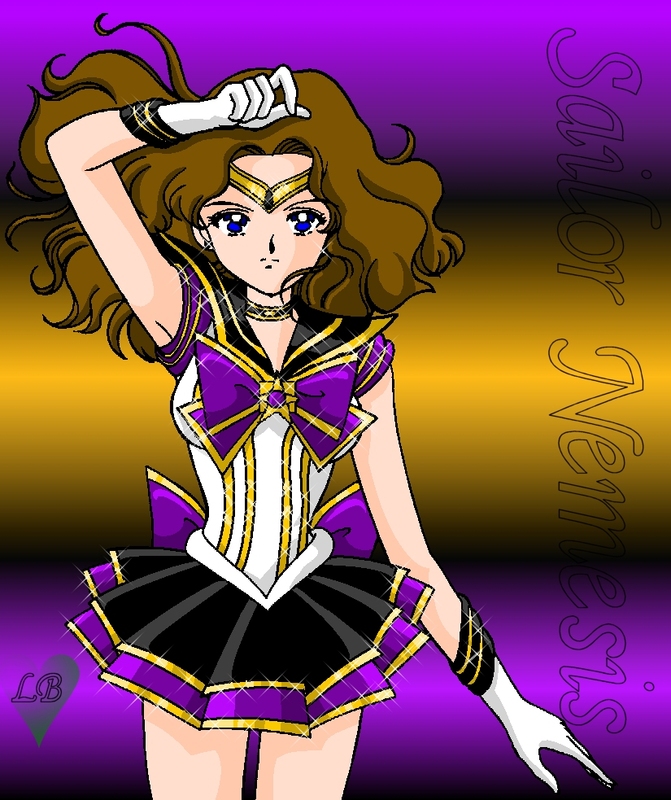 Sailor Nemesis in Seramyu form!